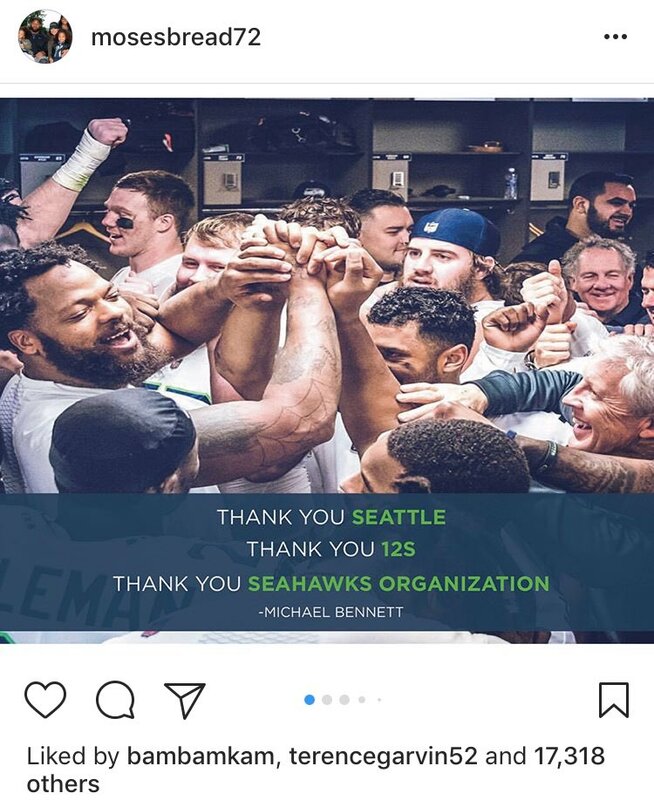 I'm told DE Michael Bennett is going to be traded to the Philadelphia #Eagles. Yup. 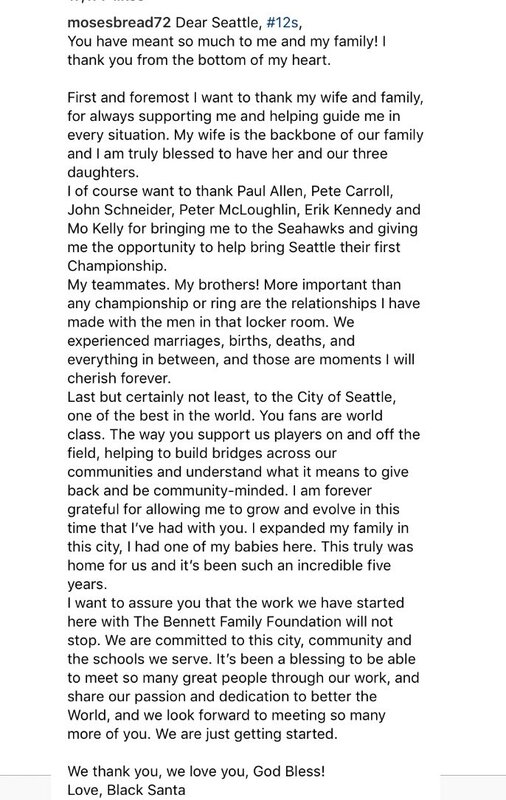 And it looks like Sherman is next. Too bad. Still not sure we will be able to get every teams fifth rounder before the draft. Sherman will get us one more .. .
Oooops, I might have spoken too quickly on Sherman. My bad. There's a rumor now that the Patriots offered their 3rd Rounder for Bennett + Seahawks 5th Rounder. Part of the rumor is that they offered this deal after it was already accepted.